Today the "Metrograd" is 20 thousand sq. 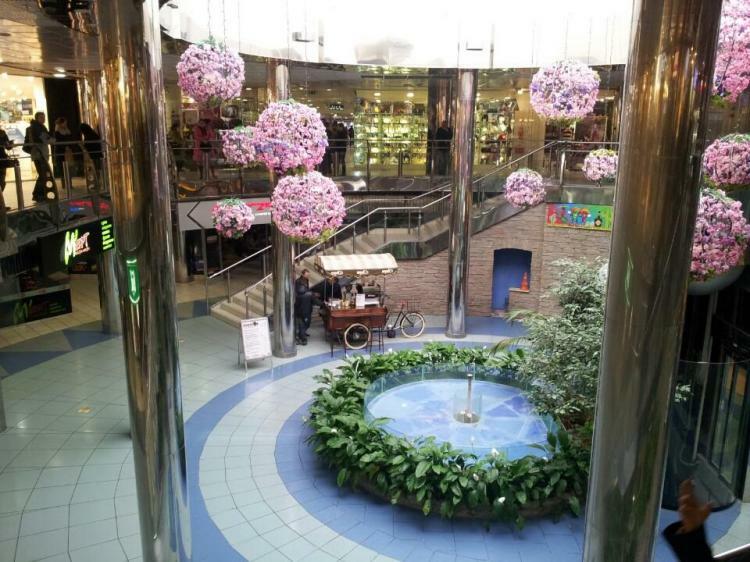 m. of shopping areas which occupy the underground space of the subway from the station hall "Tolstoy Square" to Khreshchatyk street. Twenty-three entries are in the busiest places of the capital: at the station "Tolstoy", at the business centers "Maculan", "Kiev-Donbass" and "Bessarabian quarter", in Bolshaya Vasylkovska and Khreshchatyk streets. You can also get to the "Metrograd" from the Bessarabian market and the underground parking for 550 cars , which is being constructed in the Bessarabian quarter. Today it is the largest two-tier complex of European standards in Ukraine. 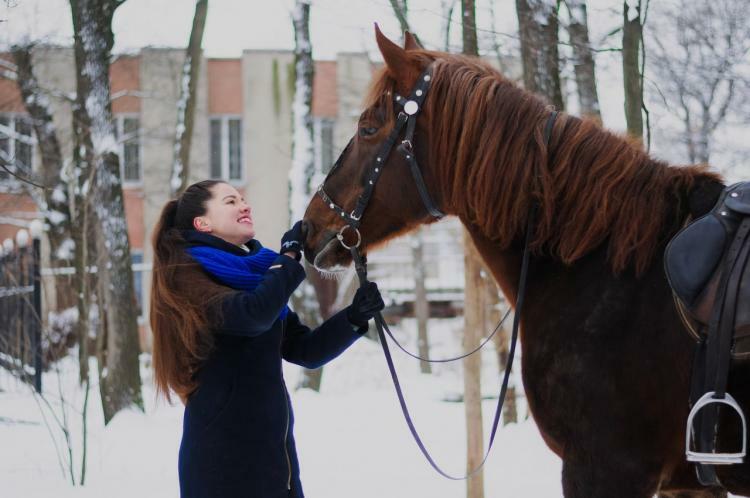 Horse-riding tourist centre “Nabeg” combines the close location and professional approach to riding. If you want to buy a horse, we can help you with making the right choice. 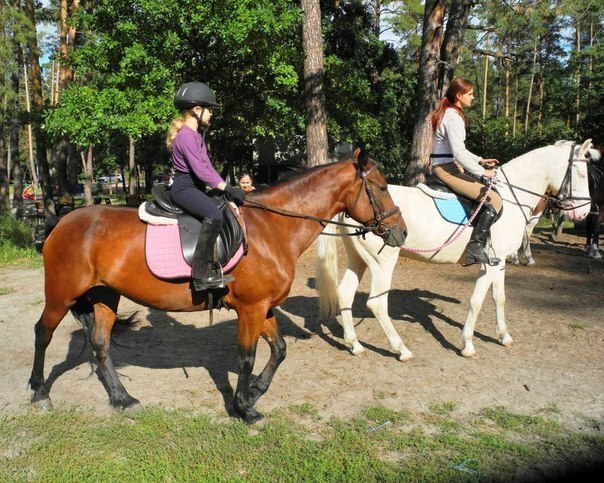 There are also horses for sale, who are trained for riding both for adults and for children. Only professionals work at the equestrian club "Mon Ami". The instructors and administration has an individual approach to each client. Before the ride / lesson is conducted, you will have an introductory briefing on safety, on your request you will be given a helmet for riding. In addition to horseback riding, it is a good place for fishing: it is comfortably equipped with paths and bridges. There are boats and rafts. You will also find cozy pavilions and rest areas. For younger guests there is an indoor playground for children with a swimming pool. 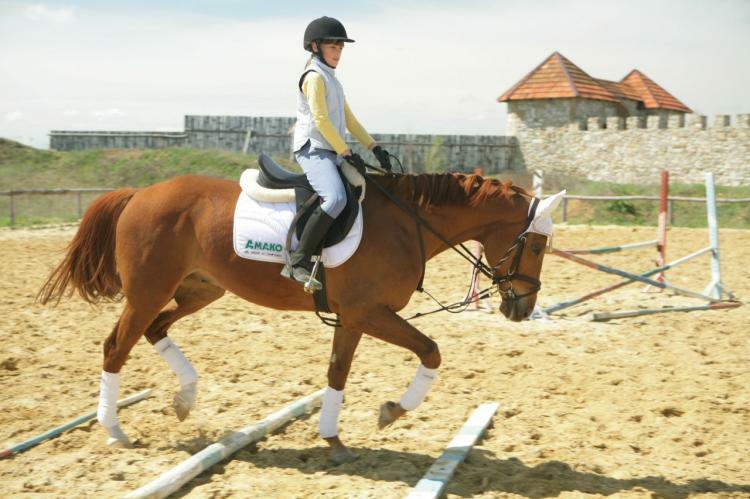 The equestrian center of Zaporozhsky Spas on Khortitsa island is 200 metres from the stop of public transport “ZeMeG”. 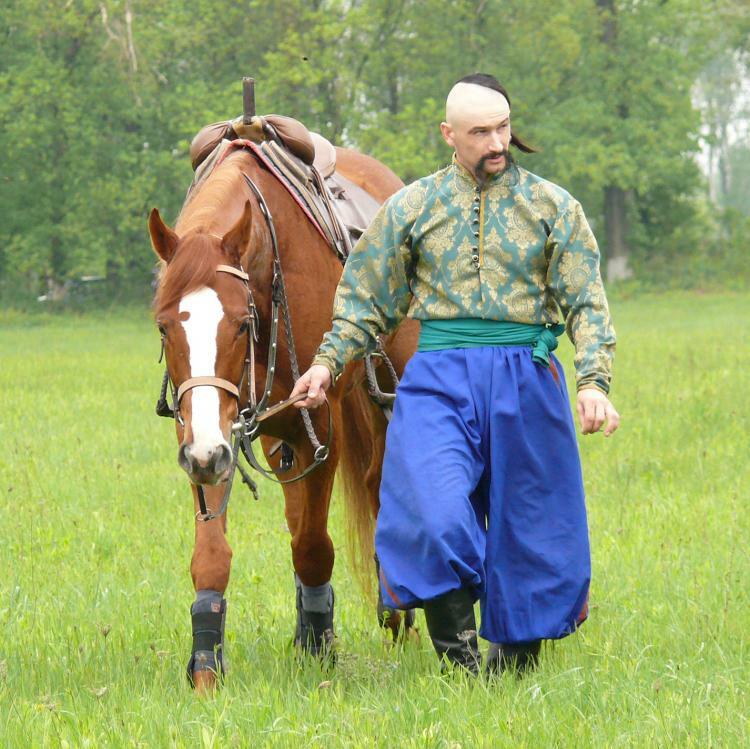 The club provides services such as hose rides around Khortitsa island, rental wedding phaeton, horse rental for various celebrations, delivery of horses to any part of the city for festive events. 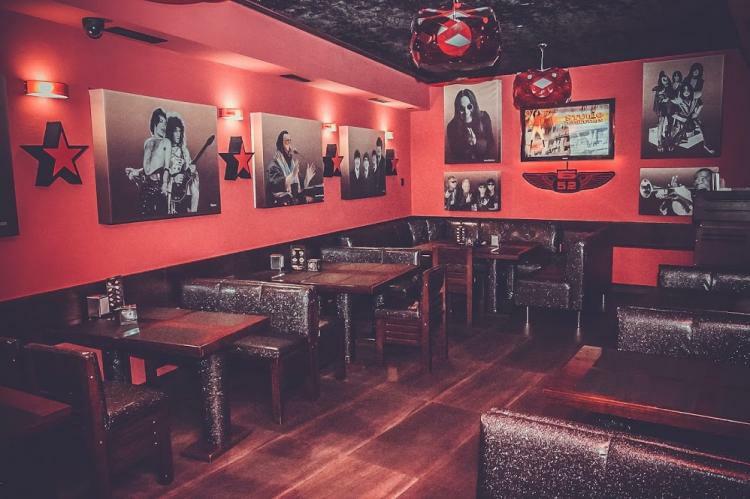 The karaoke-restaurant "Draft" pleases its numerous guests with an original cozy interior, delicious food and excellent service. 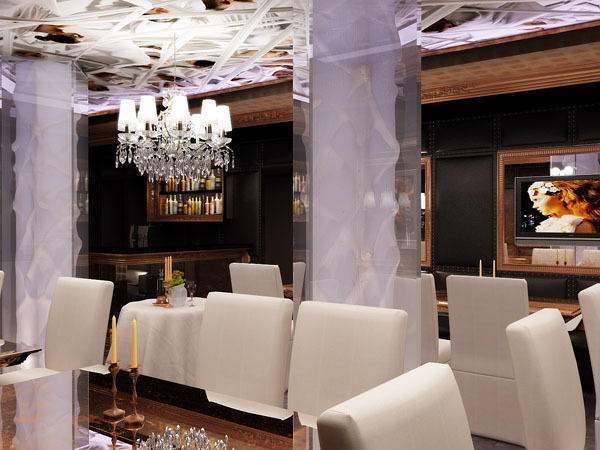 Device Club is a restaurant that stands out for its truly impeccable service, a cozy atmosphere and author's cuisine. 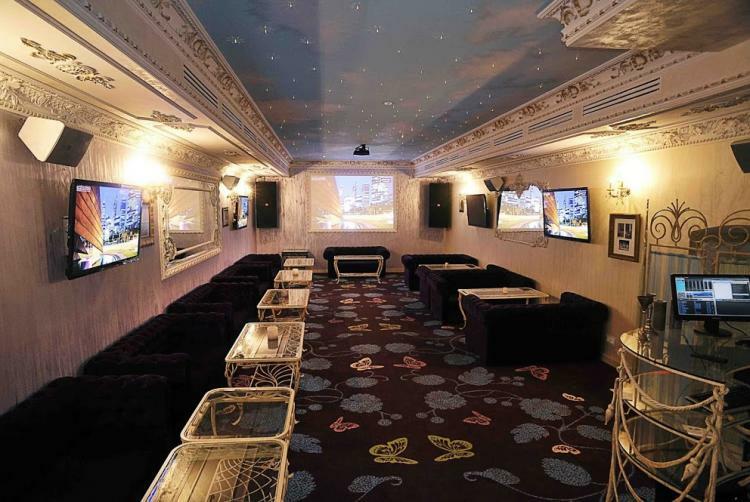 The karaoke restaurant "Kashemir" is a unique institution that has its own special atmosphere, it's combine a stylish luxury and a elegance in everything. 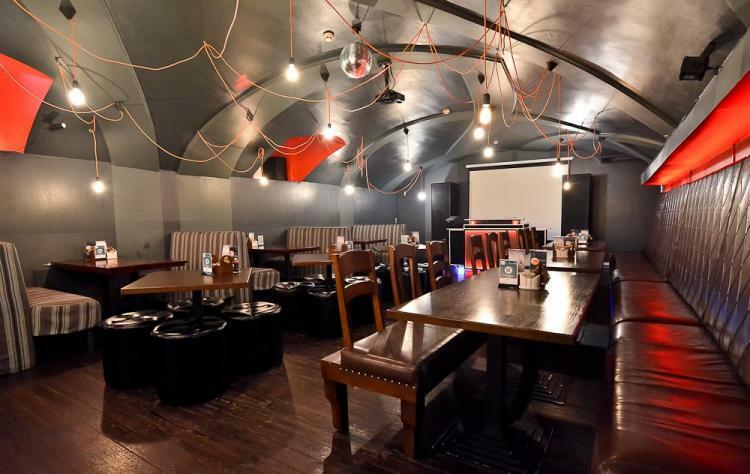 The entertainment complex B-52 in Kiev is not just a place where you can listen to music or dine at a restaurant, but a real entertainment center where everything is there. If the stress of everyday life brings to the brink of moral breakdown, then there is no better medicine than relaxing in the company of friends. 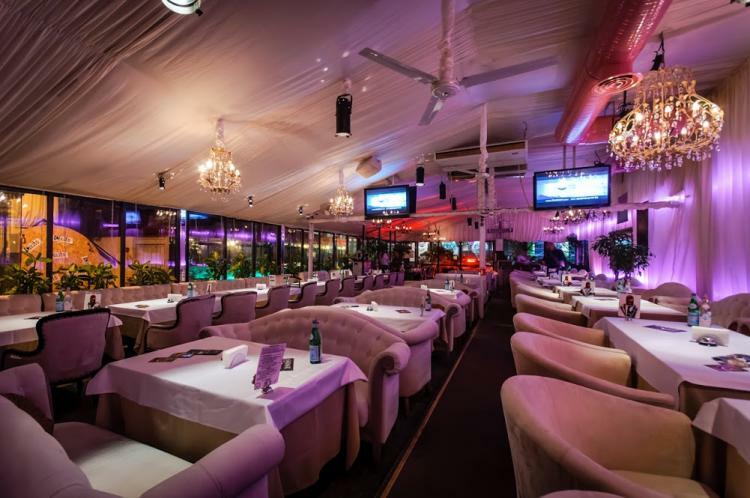 "Safe" is a legendary institution in Kiev, and it seems that without it it is already impossible to imagine the secular life of the capital. Only eminent DJs work here on the bright parties and only the best culinary specialists prepare delicious food.